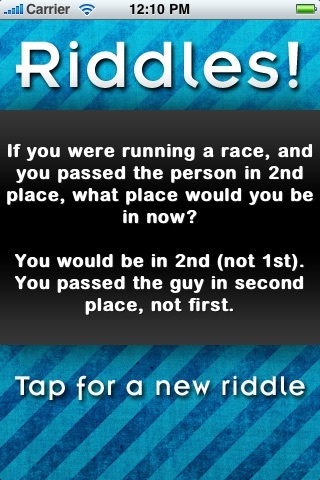 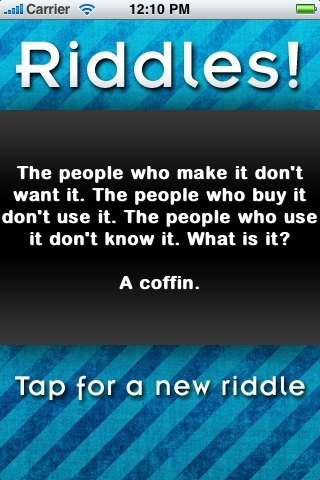 Riddles! 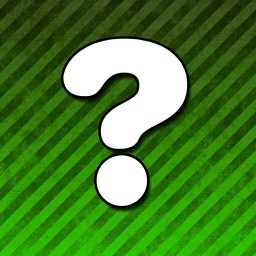 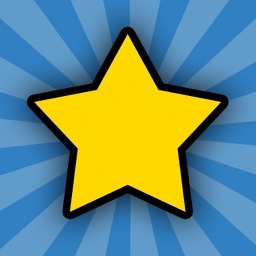 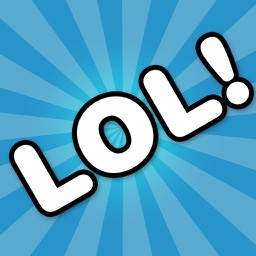 gives you quick access to a collection of fun and hilarious Riddles with the tap of a button. 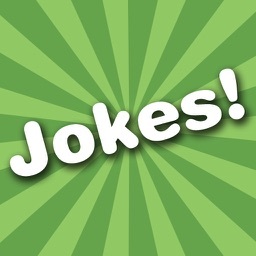 Next time you're at a party or with friends, make everyone laugh with Riddles!